Buy now ADD & Mastering It! Plus Bonus Material! Comedians Patrick McKenna and Rick Green, the team from the award-winning ADD & Loving It?! and the ground-breaking web site TotallyADD.com are back. This funny and fascinating program will transform your life and the world around you. ADD & Mastering It! is fast, visual and as entertaining as it is informative. The program targets the specific challenges of ADHD & ADD with 36 simple tools. Rick and Patrick share proven strategies that they use, ones that work with the ADHD/ADD mindset. They bring to life the strategies that will make you organized, powerful, productive and achieving what matters to you. 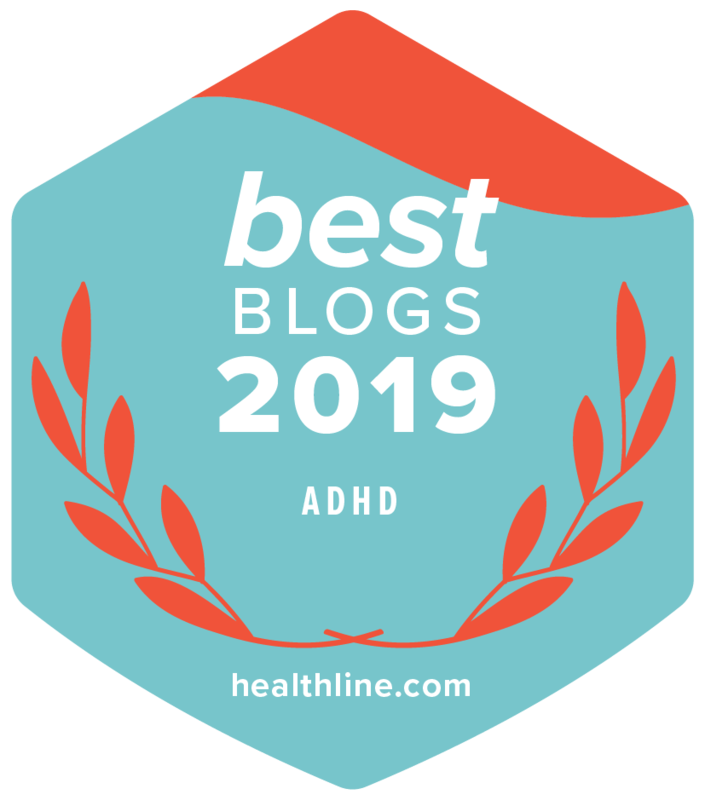 These are practices they have used to become successful ADHD adults. 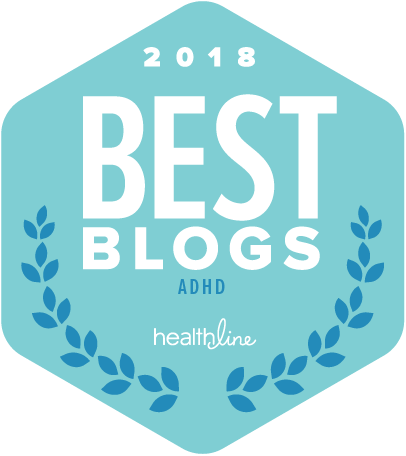 Joined by 20 top ADHD experts who offer clear advice so you can begin moving forward with power and strength. The light touch that Patrick and Rick bring makes this a fun process, rather than something intimidating. These are strategies you’ll want to try. Rather than feel pressured or obligated. Note: Would you like to watch this product right now? Save money and time and buy the instant download edition. @ the last comment… Dont be such a victim dude. Its pretty naive to think something like this would be free. It costs money to film documentaries. Lighting and camera rentals, crew rentals. Flying in and housing experts and interviewees. Hiring researchers, taking months off work to write scripts, building sets. keeping a huge bandwith website server running, paying 30 staff members, printing books, etc etc etc. God forbid they would want to create a company and actually be able to live in a house or buy food. What have you done besides whined on the internet? whos going to pay for all of that? were not all as lucky as little kids like you that hve mommy to buy us cookies when baby gets hungry. your totally clueless and your lucky you didn’t post your real name because it would be pretty embarrassing haha. once you get back from lala land you can try to figure out how the real world works. Perhaps if you got a job you could afford a $20 dvd like the rest of society.